Yui Aragaki & Ryuhei Matsuda are cast in NTV drama series “Kemono ni Narenai Watashitachi.” The romance themed drama series is based on an original screenplay by Akiko Nogi and directed by Nobuo Mizuta. 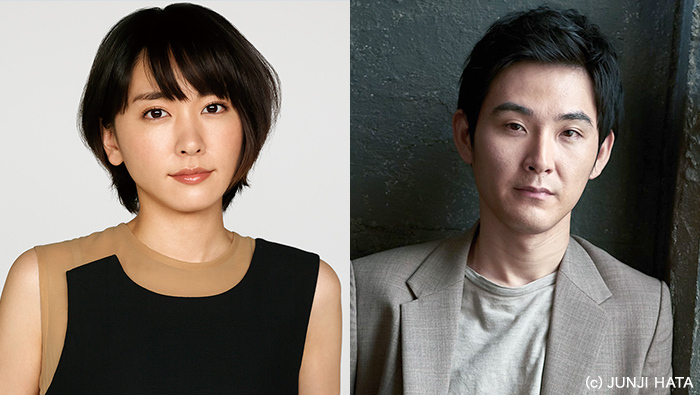 For the drama series Yui Aragaki will play 30-year-old Akira Shinkai and Ryuhei Matsuda will play 33-year-old Kosei Nemoto. They meet at a bar and begin to like each other. “Kemono ni Narenai Watashitachi” first airs October, 2018 in Japan.